You want to be all-natural. You really do. You've cut down on cleaning chemicals in your home. 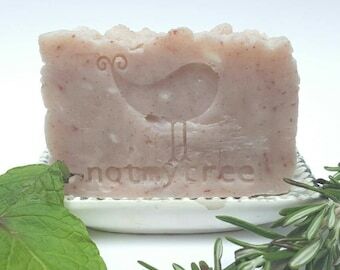 You use natural body care products. You stopped buying straws. 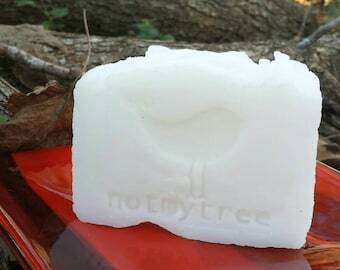 I was a skeptic when I heard of shampoo bars. I have long, curly, thick hair that, left to its own devices, might well decide to frizz out and make me look like a clown, for real. 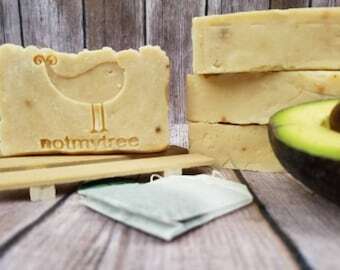 But this all-natural, vegan shampoo bar changed my mind. 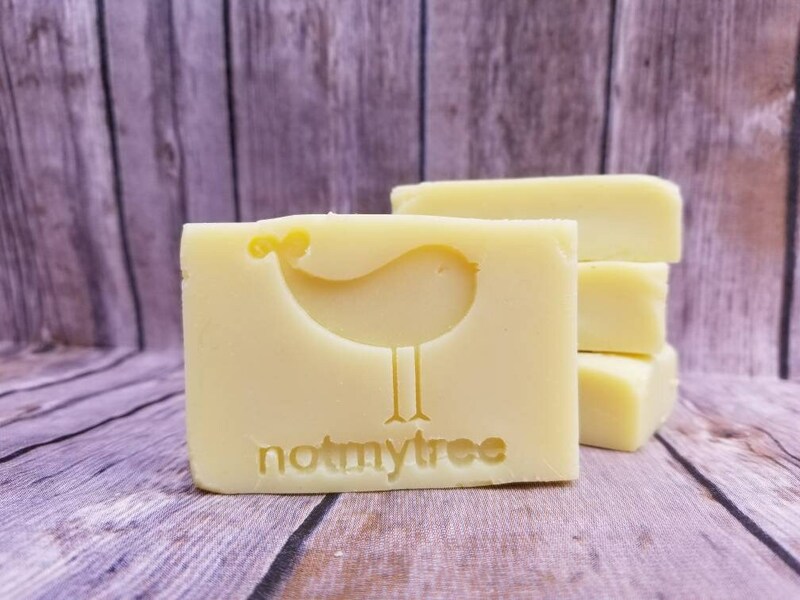 It's perfect for dorms, travel, and home...anywhere you need the convenience of a solid shampoo bar. 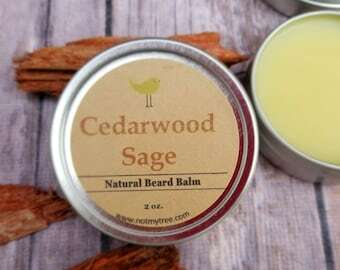 The mild lavender smell is great for men and women alike and it leaves hair soft and manageable without the harsh chemicals. The 4th picture shows me after using this for two weeks, no other shampoo, and using a small amount of conditioner for only 3 of those 14 days (a fraction of what I normally use). You might even be able to forgo conditioner completely, depending on your hair type. 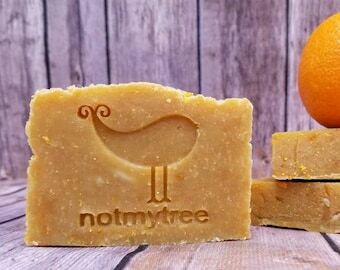 The oils in the bar leave your hair conditioned and soft without any artificial, oily residue. 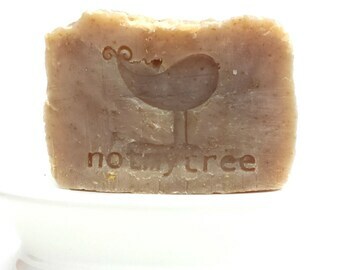 ♥ 100 % natural ingredients, including coconut oil, olive oil, avocado oil and pure essential oil. 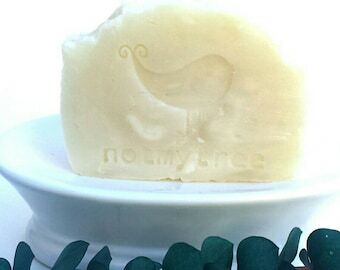 ♥ No synthetic dyes or fragrances. 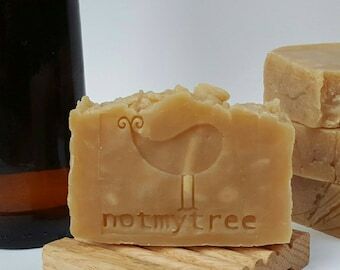 Price is for one bar of shampoo weighing between 3.0 and 3.5 ounces, wrapped in a cellophane wrapper, packaged in a reusable hinged tin that serves as a travel soap dish, and labeled with ingredients. Directions: Lather into wet hair and rinse. You're done! Great shampoo! Lovely lather and scent. Would definitely purchase again. Excited to try this shampoo bar!